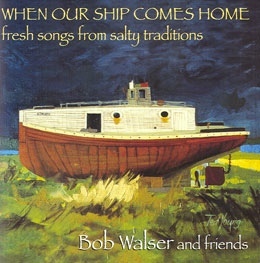 From Mary Wheeler’s book Steamboatin’ Days: Folk Songs of the River Packet Era. (Baton Rouge: Louisiana University Press, 1944 pp. 94-97). Uncle Bud also appears in Zydeco songs with rather ‘colorful’ lyrics! Haulin’ women by the wagon load. Uncle Bud, Bud, doggone it, Uncle Bud. Mouth fell open like a mussel shell. Forgot his bottle and his overcoat. I’ll leave this town, blowin’ my horn. They feed them rousters on the hard, parched corn. Swelled up big, couldn’t wear a hat. It’s a god-damned lie, he oughta be in town. It’s a goddamn lie he oughta be in bed. Now winter found me in blue overalls. Draggin women by the wagon load.